The athleisure trend goes well beyond a pair of simple black leggings. 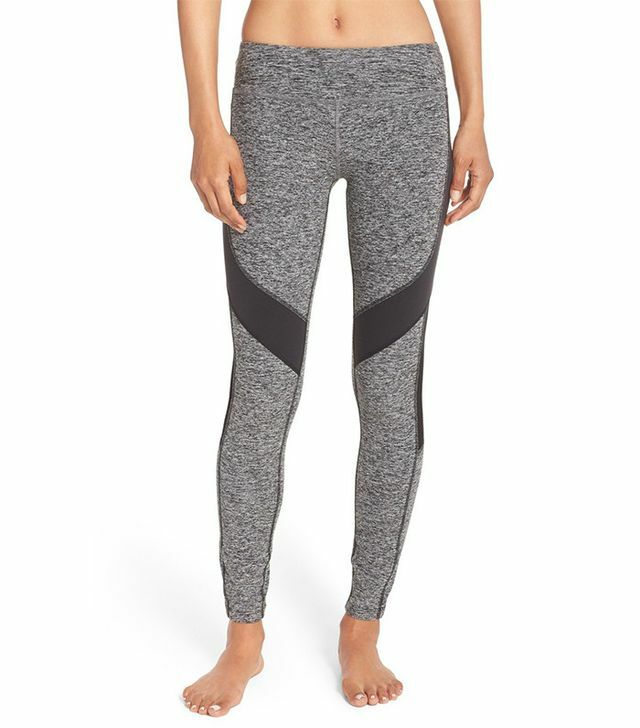 To gain insight on the industry’s most popular (and least popular) womens leggings trends right now (i.e., what’s still in high demand versus what’s on its way out), we reached out to the experts at Alo Yoga. The celeb-favored brand takes credit for starting the controversial white legging trend (see Miranda Kerr and Hailey Baldwin) and for creating the leggings with the most repins on Pinterest. Needless to say, it’s on top of the industry and a leader in the world of leggings. According to Alo Yoga’s co-owner and CEO, Danny Harris, “Bold, whimsical prints are on the way out. We are still seeing more subtle prints going strong. And what we’re really seeing is the runway trend of street-tough details like panels and distressing going strong based on the major demand for our Moto and Ripped Warrior leggings.” It’s no wonder It girls like Olivia Palermo and Kendall Jenner have already approved the brand’s signature moto-inspired designs. Scroll down to shop the coolest street style–inspired leggings. 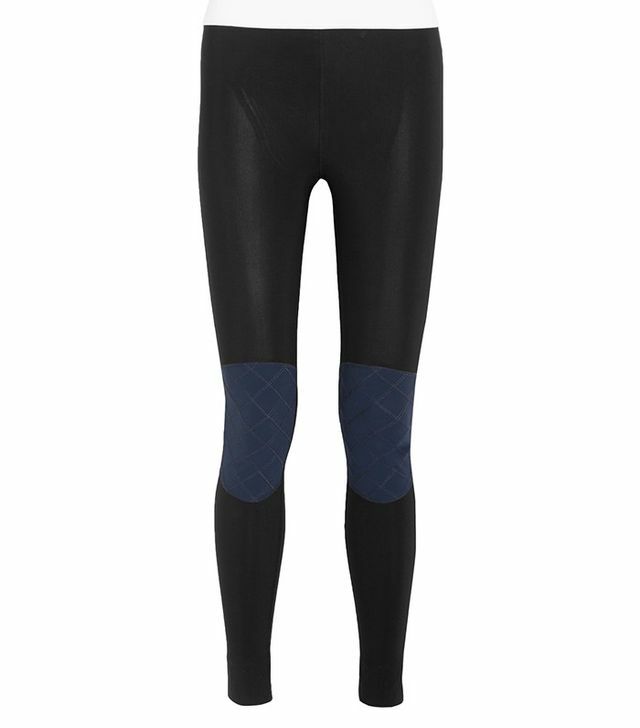 The mesh fabric is sure to keep you cool during your next yoga class. 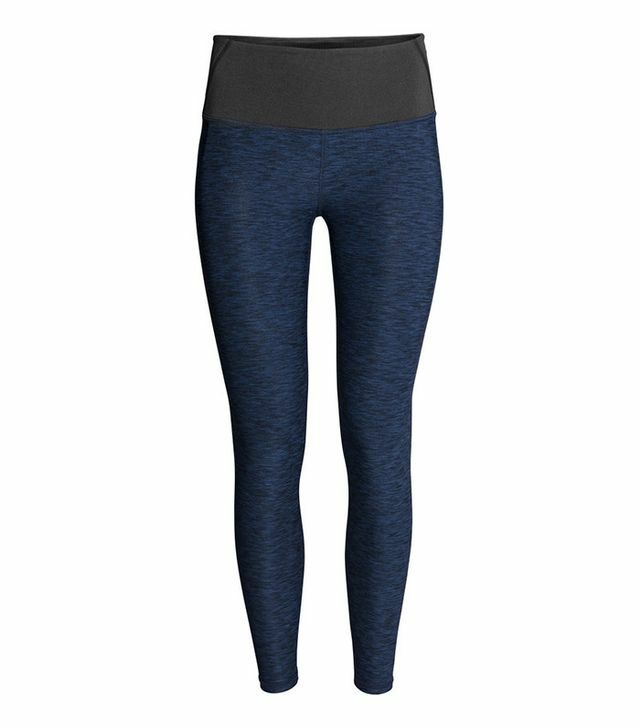 Everything from Beyond Yoga is incredibly comfortable. This matching set is too cool. Shop more stylish finds from H&M. Who doesn’t love a stylish sale item? More mesh, and we’re not mad about it. Where do you shop for leggings?